When you suffer severe calamities, we’ll be there to provide the required residential restoration services in San Jose, CA. 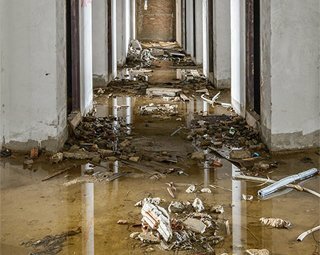 Whether you need sewage backup and cleanup or fire damage repair, trust the expertise of our company and our commitment in handling your crisis and turning your anguish into confidence. Our water damage restoration service includes healing all wounds to ensure you return back into a fresh and safe home very soon. The pros extract waters, dry the area, & repair secondary damage. 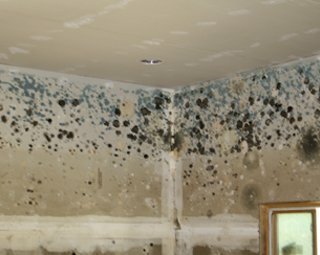 Count on us for effective mold remediation. When mold sets in, your health is at stake and the structure’s integrity is under threat. By utilizing cutting edge technology and years of experience, we remove mold, disinfect, and clean up to leave no trace of contamination in your home. 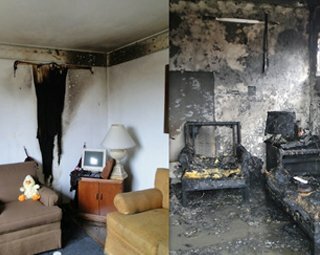 If you ever need fire damage restoration, our company will still be there for you. 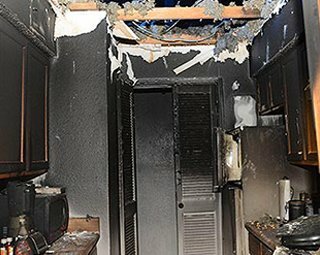 With respect to your loss, we do the necessary fire and smoke damage restoration so that you will continue your life where you left off without worrying about the repercussions of such tragedies. From repairing fire damage to removing soot and extracting firewater, we do anything required to address the problem. Every time disaster strikes, we restore and offer complete rebuild & repair services. At Bay Area Restorations, you don’t find only professionals ready to provide the service needed but real people that care to help in the best way possible. So read our residential restoration services in San Jose, California, to be ready for any disaster.